Nice textured photo. 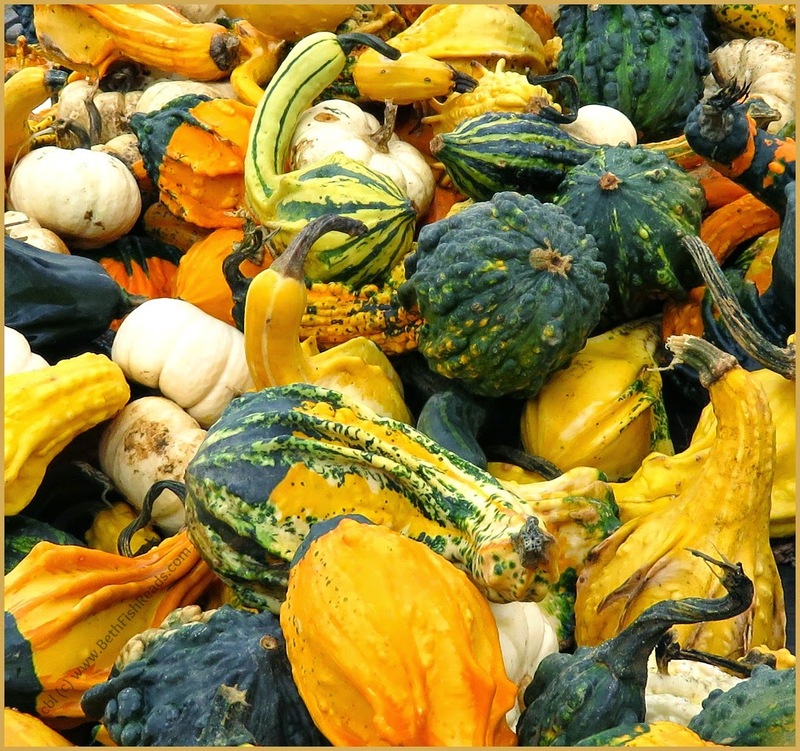 I love the visual quality of autumn gourds. Beautiful! So many shapes, colours and textures. Where are all of these gourds coming from?! Autumn goodies :) Beautiful photo! Gourd-geous! Bahaha, sorry I couldn't help myself! Those are some good looking gourds. So pretty! I'm always fascinated by those big barrels of gourds! All the textures and shapes and colors. Love the gourds - no two are alike!